Everyone can make the effective teaching for kids. We Make English Language Teaching Easier. No time? No skills?...No Worries! Wondex will help you teach with the innovative way. 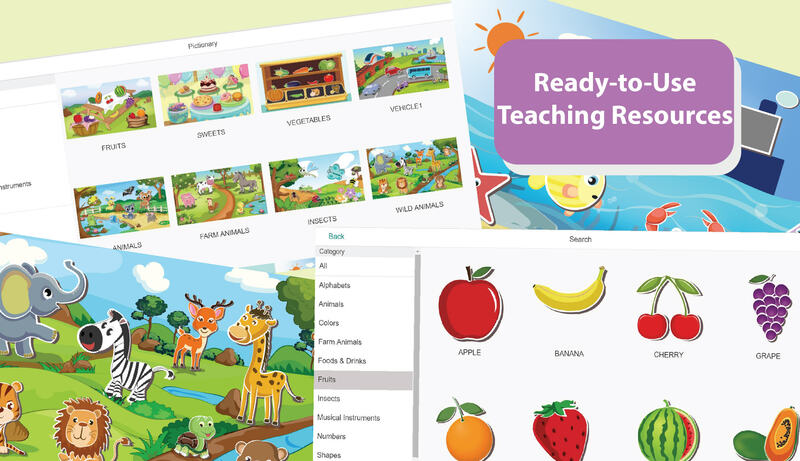 No more spending so much time to search and prepare your teaching resources. A variety of Ready-to-use teaching resources are well prepared for developing your kid's English skills (listen, speak, read, and write). Learning will be more fun and inspired than it is today. Wondex introduces the "Playful Learning Experience" which will help kids enjoy exploring the new things and connecting what they see, hear, touch, feel, and especially what they imagine together. The more you practice, the better you get. Generating your own worksheet is now easy with the English Practice Creator. 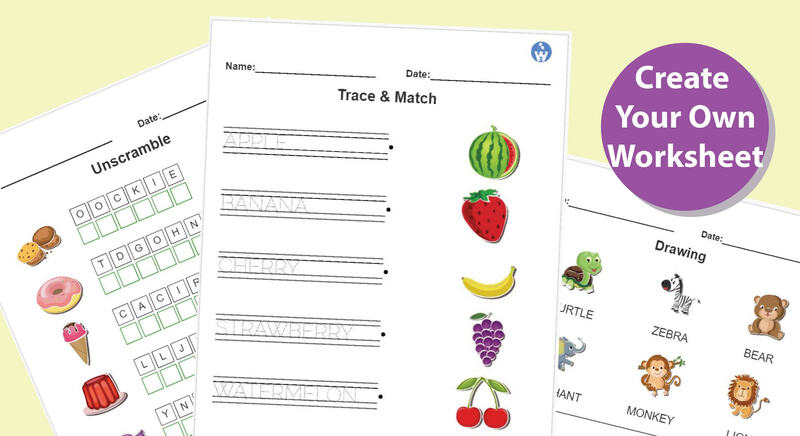 A variety of on-demand worksheets can be easily generated or customized as much as you want. Just few clicks and print them out. Educate Your Kids With The Innovative Way.